Mountain Air and Heat provides service and maintenance for all major model HVAC systems in Pigeon Forge, Sevierville and Gatlinburg. 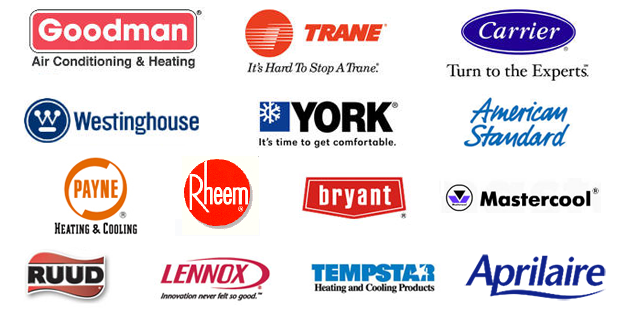 Goodman, Trane, Carrier, Westinghouse, York, American Standard, Rheem, Bryant, Lennox and so many more. It is our aim to provide the very best unit for your home. We service all major systems.